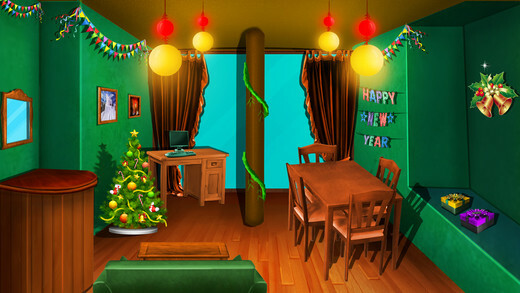 Surprise Wish is a New Year Escape Game. The story is about Geetha wants to wish her friend for a new year on time, he asked phone of her elder sister. 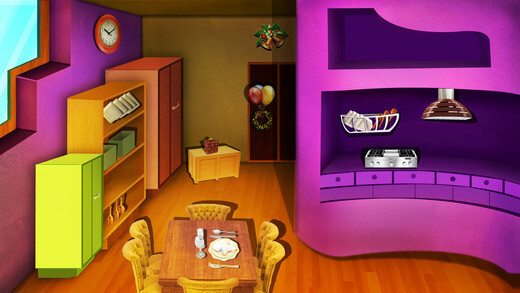 But her sister hides the phone,as a Player you need to help Geetha to find phone and wish her friend. Its all about partying the New Year, participating in celebrations and presenting precious gifts to your loved ones. 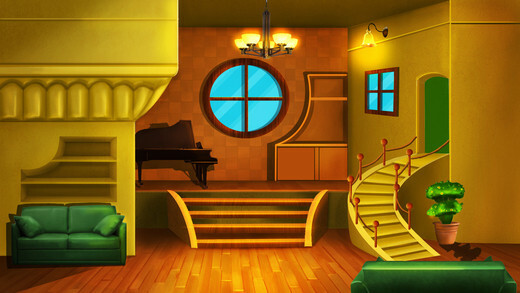 HFG brings you this point and click type latest free new escape games especially for the escape games lovers.